If you have any questions about my holidays or require further information, I am always happy to hear from you. Feel free to contact me by email or phone. Trebrown Farm, Horningtops, Liskeard, Cornwall PL14 3PU. UK. Visit Taiwan on this 13 day expedition covering Taiwan and Lanyu Island, mostly staying in comfortable hotels but also involves sleeping five interspersed nights in hammocks in wilderness locations. Only 6 people per group. A botany & plant hunting expedition, the perfect holiday for anyone interested in rare plants, regardless of your plant knowledge, experts and novices alike. 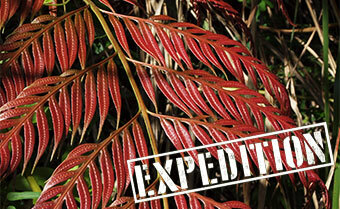 I have been visiting Taiwan for 24 years studying mainly palms, bananas, trees and ferns. And I also speak Chinese. Visit Taiwan on this 13 day expedition covering Taiwan and Lanyu Island, mostly staying in comfortable hotels but also involves sleeping five interspersed nights in hammocks in wilderness locations where you'll get to see morning & evening things not possible on regular tours. Only 6 people per group. 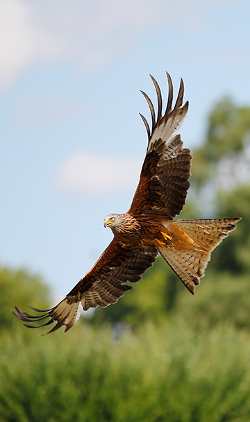 A birding holiday, but also the perfect holiday for anyone interested in rare plants. I have been visiting Taiwan for 23 years studying mainly palms, bananas, trees and ferns. And I also speak Chinese. Visit Kyrgyzstan on this 7 day expedition seeing a plethora of birds and hiking in the mountains to 4000 m elevation in search snow leopard. Three nights in comfortable hotels then four nights in tents whilst on expedition in the mountainous wilderness. Only 10 people per group. Yes! 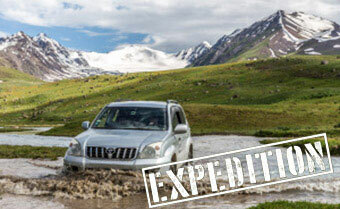 You can be driving 4×4 vehicles on this expedition. Mainly a birding tour, but also the perfect holiday for anyone interested in this stunning mountain scenery, with fantastic photo opportunities. This cruise is a wildlife seeker’s dream come true. The expedition explores one of the last untamed areas on Earth – a land of ruggedly beautiful landscapes and amazingly varied wildlife. 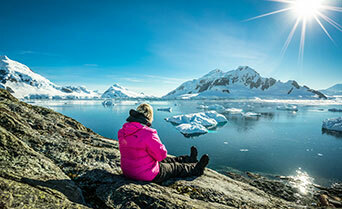 This cruise delivers you to wondrous landscapes found in one of the harshest environments on Earth. The great star-actors of Antarctica are the penguins and in total seven species could appear before your very own eyes. 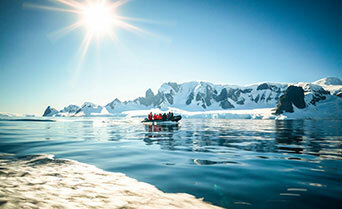 A true expedition, our Weddell Sea cruise sets out to explore the range of the Emperor Penguins near Snow Hill Island. 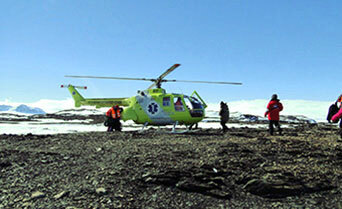 We will visit the area via helicopter and see a variety of other birds and penguins including Adélies and Gentoos. WHENEVER WE PUBLISH AN UPDATE OR A SPECIAL OFFER, WE CAN SEND YOU AN UPDATE! Get notifications regarding special offers, new holidays and photographic workshops by subscribing to our Newsletter below. 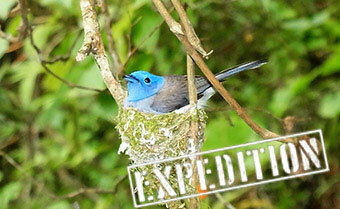 Copyright © 2013 - 2019 Nature Expeditions. All rights reserved.